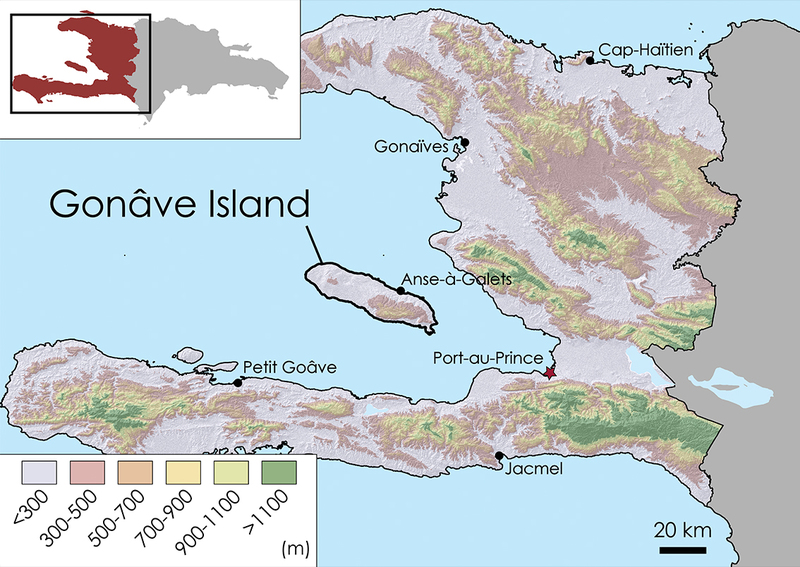 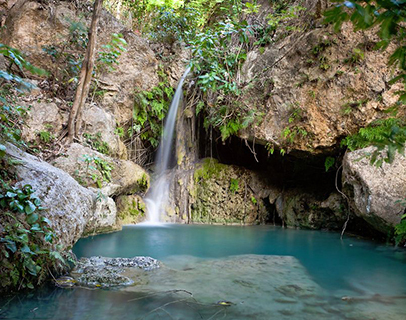 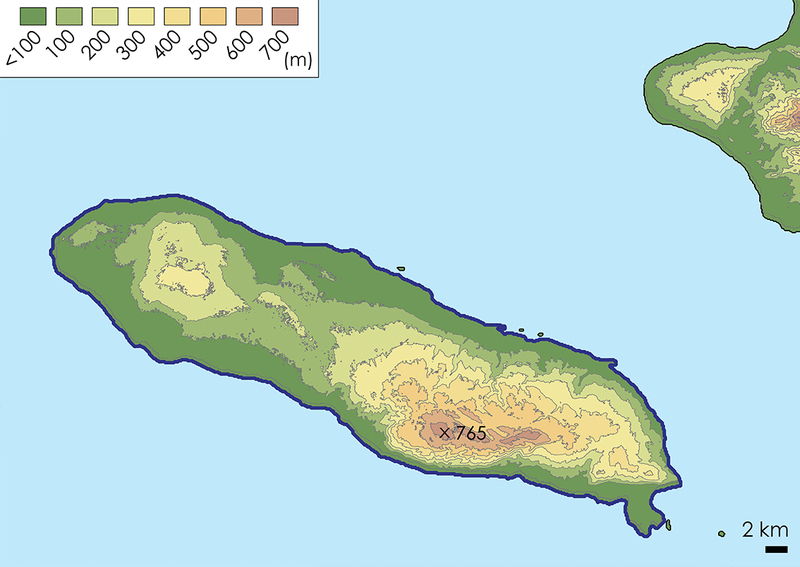 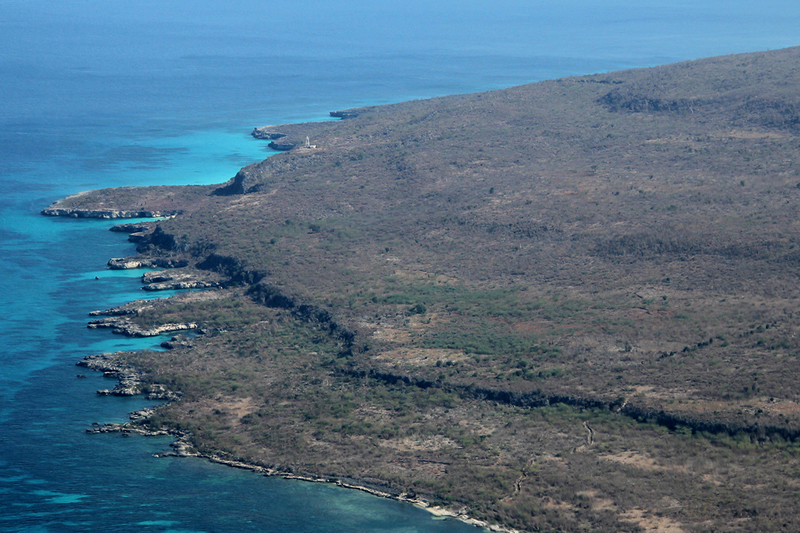 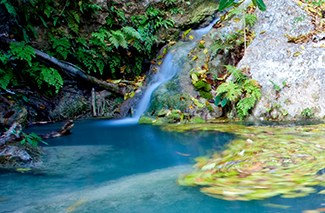 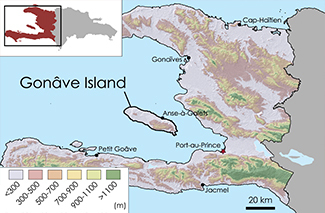 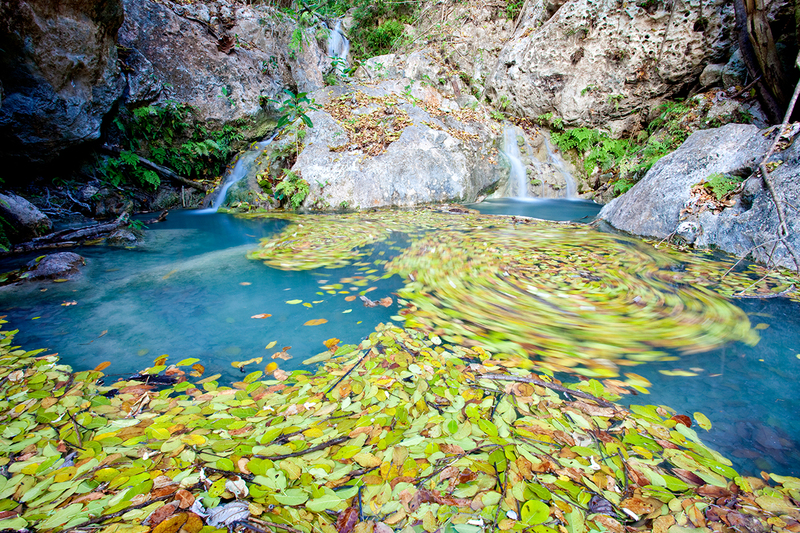 Île de la Gonâve is the largest of the islands surrounding Hispaniola and one of the most deforested areas in Haiti, probably because it is relatively low in elevation and therefore warm and accessible. 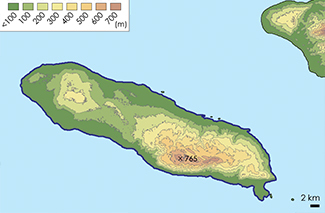 It is only 764 meters in elevation at its highest point and is 69,490 hectares in area. 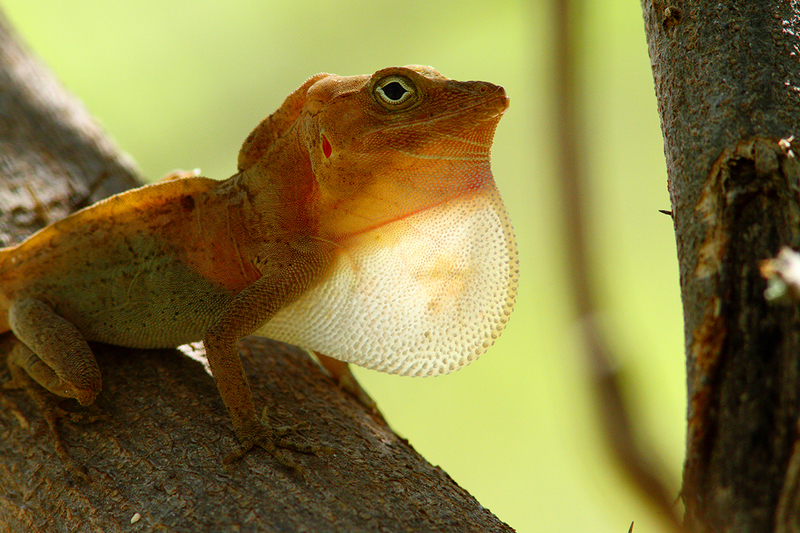 It has unique species that have evolved in isolation, over millions of years, and are now threatened. 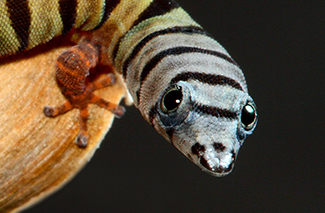 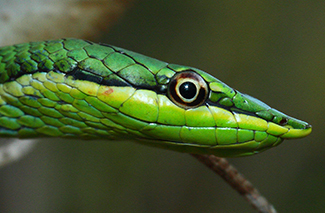 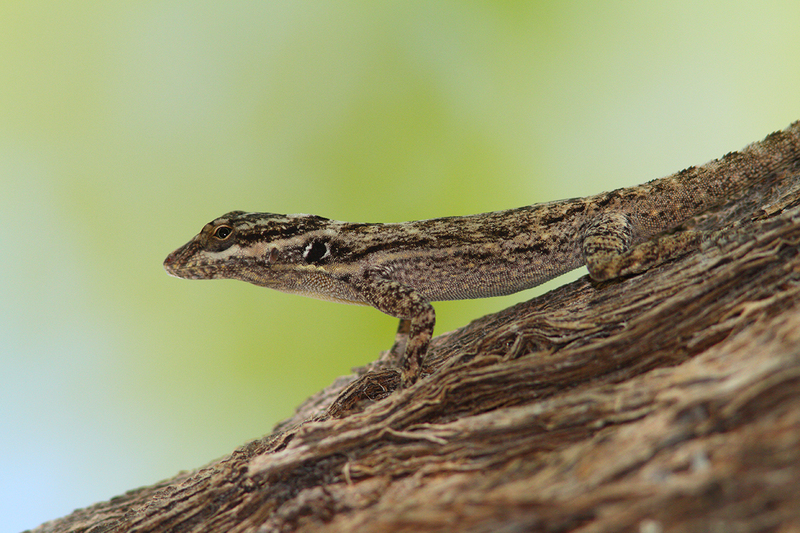 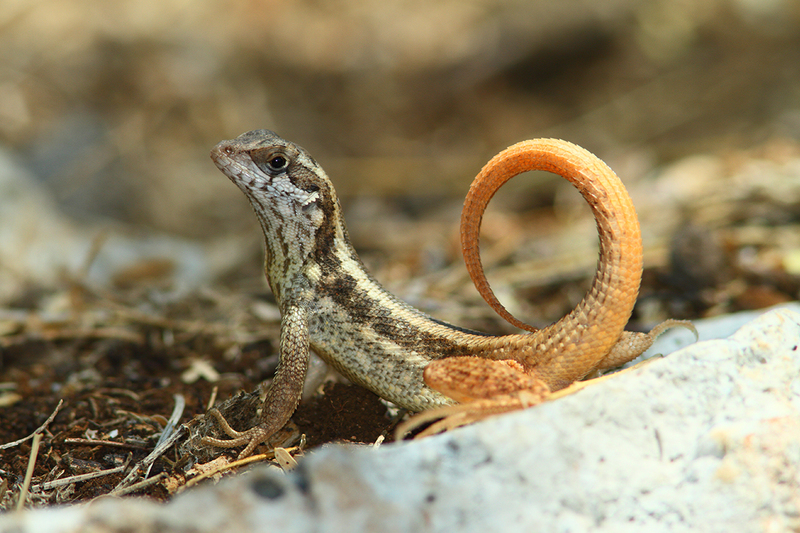 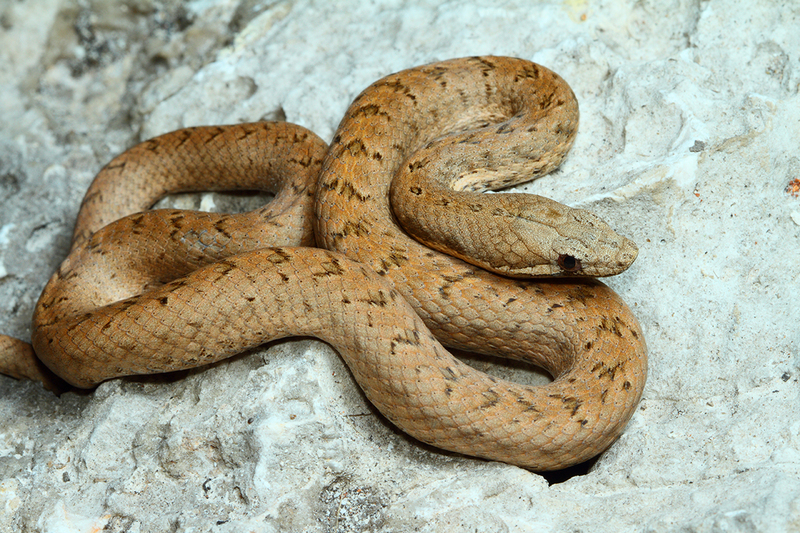 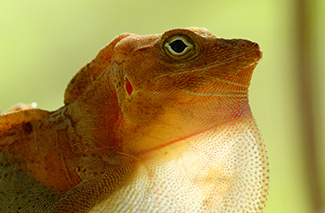 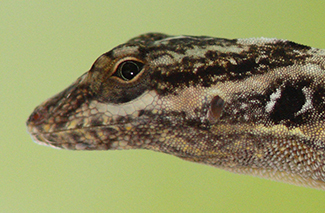 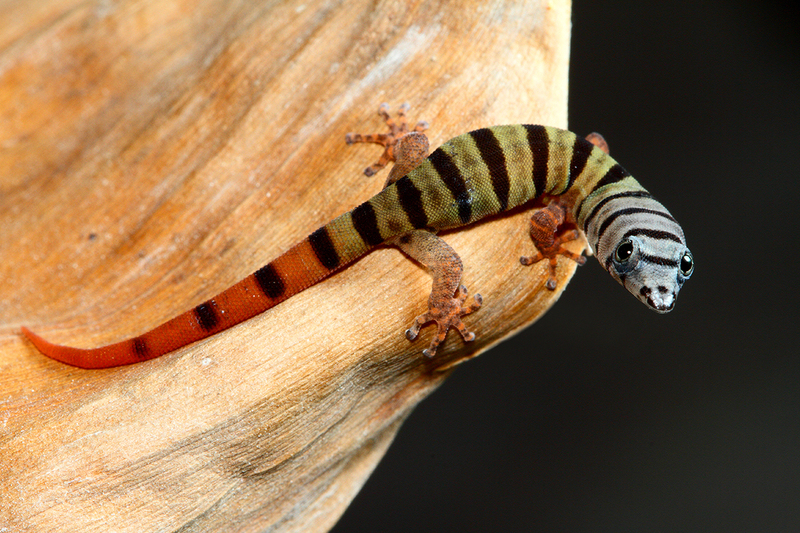 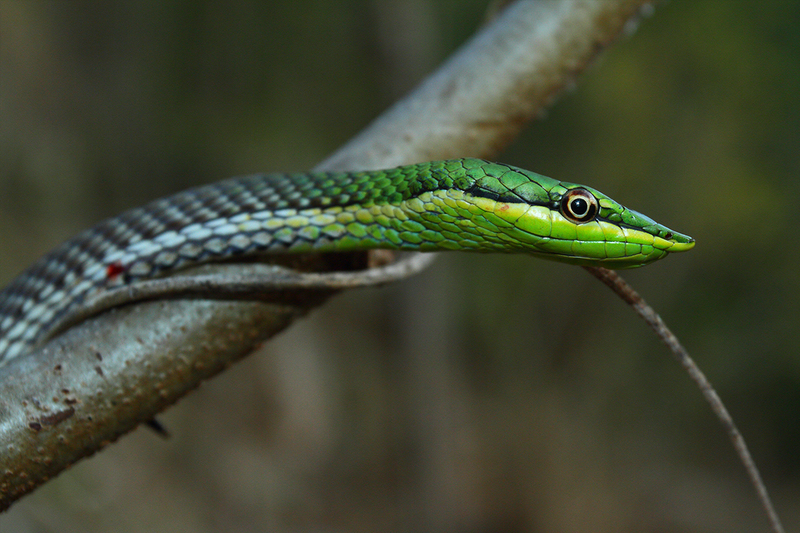 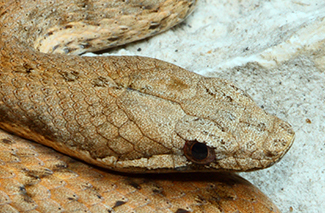 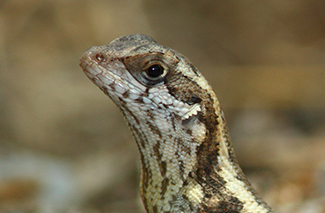 A visit by a team of biologists in 2011 found 1 species of frog and 19 species of reptiles, including two additional unique species (lizards), new to science. 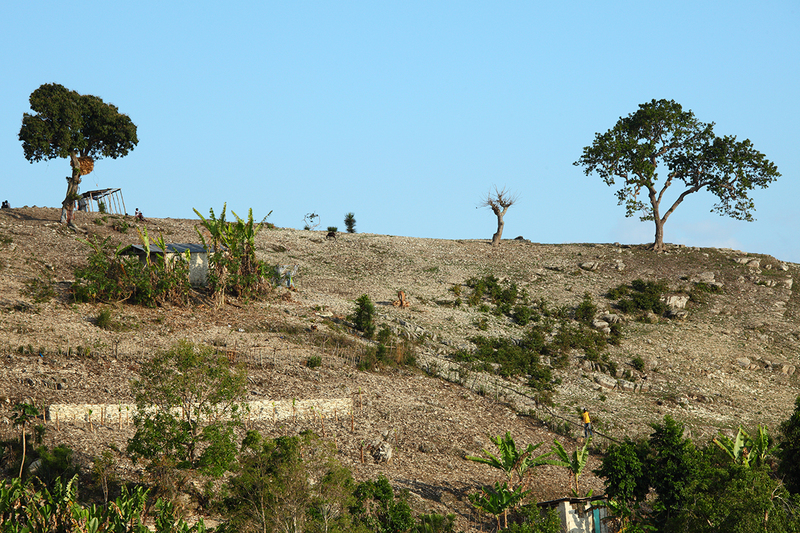 Some forest pockets remain on La Gonâve and these are in need of immediate protection. 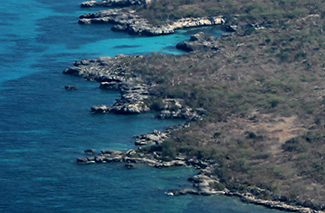 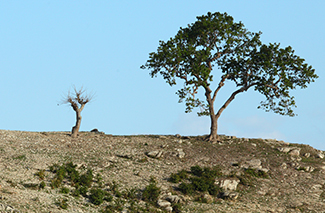 The island is currently unprotected despite modest reforestation efforts by non-governmental organizations.